It is no secret that Samsung employs the use of its custom-made chipsets for mobile devices and tablets. 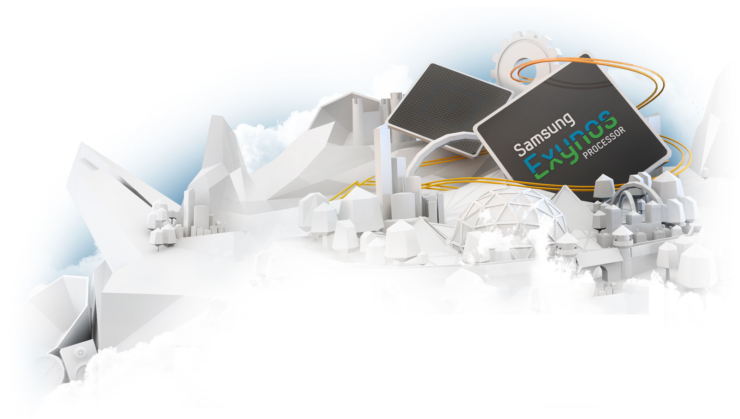 The chipsets are comprised of ARM’s low-powered processors paired with Samsung’s custom power cores that are able to deliver impressive performance in the likes of the Exynos 8895-powered Galaxy S8 and Galaxy S8+. However, it is the GPU side of things that we feel Samsung will be taking an initiative against because according to the latest job openings, it looks like the South Korean tech giant might be looking to reduce dependency on ARM and proceed to make its own custom mobile GPU. For years now, Samsung has closely relied on ARM’s Mali and Qualcomm’s Adreno GPUs to be paired with the processor in smartphones but it looks like the future might see things very differently. 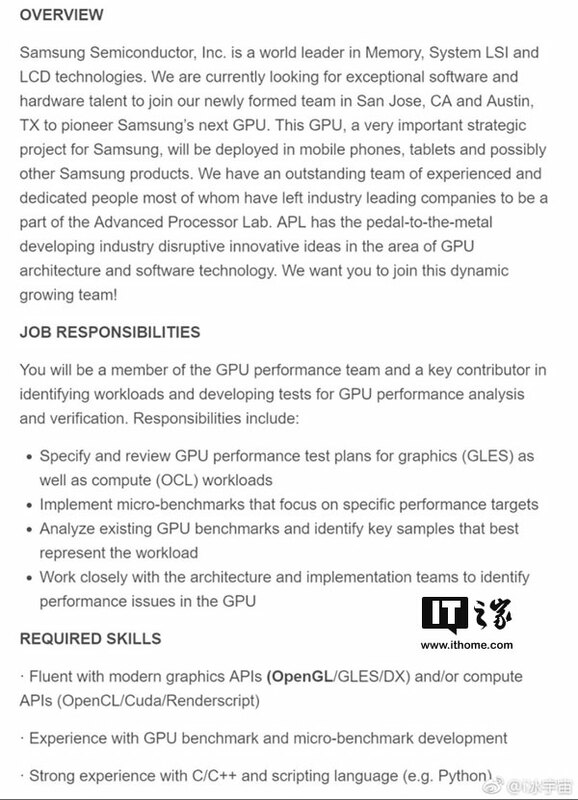 According to the leaked job opening (via ITHome), Samsung will be looking to reduce dependency on both Qualcomm and Adreno with the production of its own custom mobile graphics processor which should play nicely with the actual processor. That’s not to say that Samsung will completely forego its partnership with ARM and Qualcomm. For a reduced number of units (which will eventually lead to lowered production costs) Samsung will most likely continue to partner with ARM because the source claims that we will get to see the first sample of the company’s mobile GPU solution in two to three years. Hopefully, the production of its own custom mobile GPU will allow it to score better results than Qualcomm’s Adreno series. What do you think of this latest development? Tell us in the comments right away.